The Android scenario is abuzz as the platform launched its latest version Oreo, which is already being run on Pixel and Nexus 5X and soon will be available on other Android devices too. 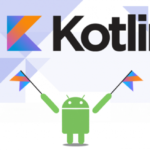 The new version is expected to be a trendsetter in the Android app development space. 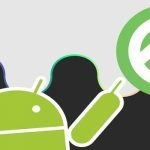 As it always happens with version upgrades, Oreo too brings a host of improvements over its predecessor Nougat. With Oreo, you will notice significant performance improvements as it will enhance the booting speed as well as reduce the time for apps to open. The “per app disk space quota” is a new feature that enables automatic deletion of the cached files from apps as soon as they start exceeding their quota. This translates into an increase in the disk space. Another reason why Android O scores over Nougat is the extended battery life it promises. The background execution limits disable the app from using background services as it runs foreground. Instead, it is forced to use scheduled jobs which get launched periodically and then quit. This serves as an effective measure for preserving the device battery life. 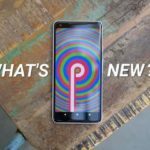 Oreo brings another improvement in the form of notification changes which improve the user experience to a considerable extent. Snooze Notifications allow the users to snooze the app notifications for a specified period of time (15-20 minutes) by simply swiping the finger to the left. Notification dots are the dots that show up on the app icons to show that there are unread notifications in them. The notification can be read by long pressing the dot. Notification channels enable the grouping of notifications into a channel so that they can all be customized as one. The Quick Settings panel has also witnessed some improvements in comparison to Nougat. In Nougat, an expandable Quick Setting was launched for an icon (such as Wi-Fi, Bluetooth or Flight mode) by tapping it. On the other hand, tapping the icons in Oreo toggles them on or off. However, the user can access quick expandable settings for icons by tapping the text below them. The autofill feature helps the user to fill the forms as well as login to websites as it remembers the information to be entered by them and fills it for them. Adaptive icons enable customization of app icons by giving the users access to various icon shapes. Picture-in-picture enhances the user experience by offering multi-windows to play videos while the phone is being used for running other apps or tasks. 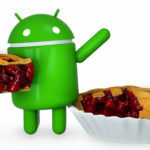 Oreo has the capability to recognize the user’s sharing preferences and turn up suggestions while they search commands. 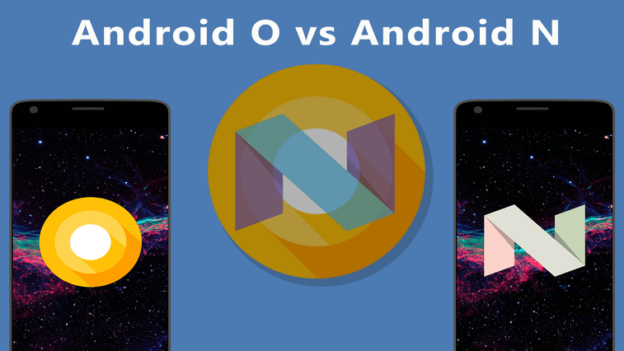 Android O beats Android N in terms of security too. 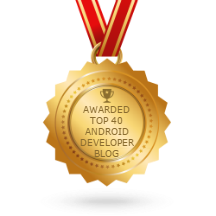 It brings great improvement in the device security as it is built on Project Treble. It keeps the apps safer too, with reliable Google Play protect scans. Like most of the Android systems, Nougat too comes with a hidden file manager which is accessible from the storage option inside settings. This has changed with Oreo, which comes with a built-in file manager that is directly accessible from the app drawer. 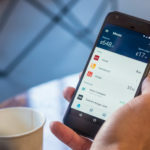 Next amongst the winning features of the latest version is a multi-display support that allows the user to take an activity from a particular screen to the next. This feature brings a fluid experience for the user. Oreo supports Bluetooth 5, which enhances Bluetooth Low Energy aspects for greater speed and range. 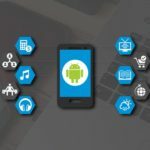 This feature is absent in Nougat and this is one reason that there will be more businesses looking to hire Android app developers to move to this innovative version. Oreo brings new features that are sure to enhance the audio experience manifold. The Volume Shaper facilitates audio transitions with the options to cross-fade or fade-in/fade-out sound. The ‘AudioFocusRequest’ is another audio-enhancing feature that silences other apps while a foreground app is running in a form of audio. The sound quality gets better than it ever was. The powerful features of Oreo make it a best decision to embrace the new version. 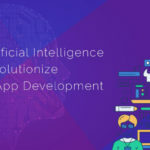 The best way to avail these features is to engage a reputed Android app development company. 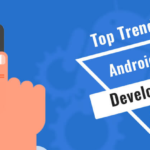 At Android Developer, we have a team of expert developers who can help you make this crucial transition.